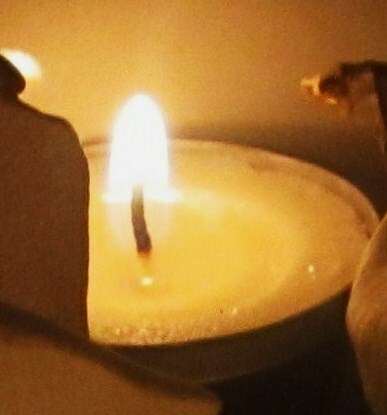 There is always something beautiful and centering about the flickering flame of a lit candle. 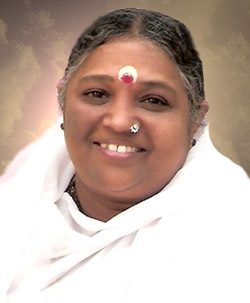 It pulls us inwards and helps us connect with that powerful source of divine, supreme energy known by many different names; God, shakti, life force… No matter what our day will turn out to be, we can choose to remain expectant that it will glow and flicker brightly like a flame, pulling in only what is needed to guide us and fulfill our day. and gives the person hugged an emotional boost. You need four hugs a day for survival, eight for maintenance, and twelve for growth. 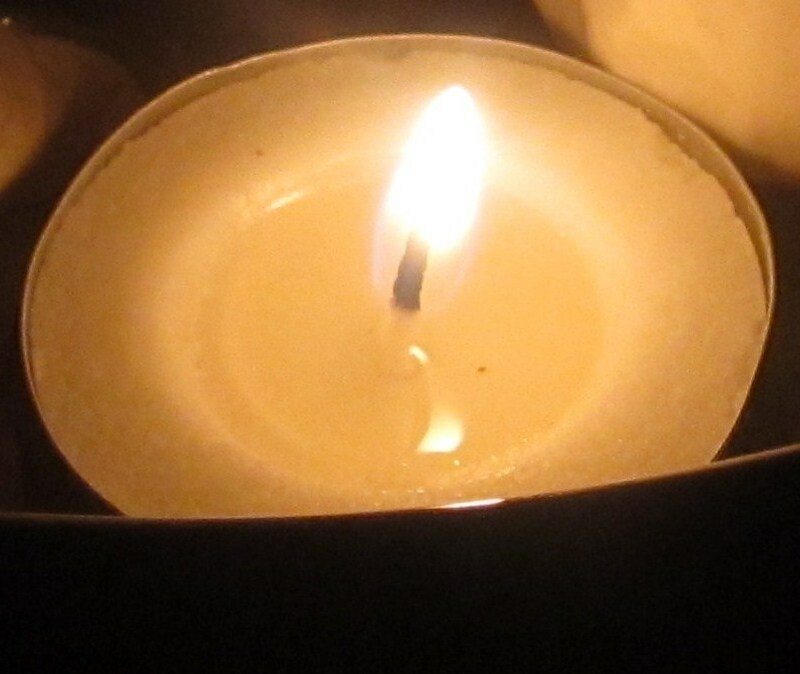 When I’m feeling listless or scattered, the flame of a candle reframes my focus, pulling inwards to a place of steadiness and calm… It is from that place that all other actions then take place, with clarity and calm. May your day be rich with blessings and clarity. Positive Motivation Tip: May the light we embrace, kindle the flame of our heart… and burn brightly with love and clarity. I realize I don’t hug enough! I really enjoyed the poems and the quotes scattered across this post! Love is like a flame, and we are the moths who are enamored with it. I have always loved to gaze at the flame of a candle. Such a small thing that does all you highlight in this post. Never really thought about how it can bring peace to onesself but subconsciously did it for that purpose. Thanks for making me think about that! This is such a wonderful post. I have enjoyed reading it very much. Ironically, without knowing, my husband and I give each other a 5 minute hug every morning and every night. It started when our children were little and time was minimal. To ensure that we had not lost our focus on each other, we would do this. Now, I will begin to add other hugs throughout the day and bring our total higher. A hug can be cmforting. A candle light a ray of hope for me. It’s funny how magical candlelight can be. I’ve had lanterns (ikea) scattered around the porch forever. I tried using the battery ones but it is not the same. So I buy tea lights by the gross (ikea) and look forward to nightfall so I can feel the warmth of the glow, in more ways than one. Beautiful. I love the quote at the top. You are so right about candles helping to center our thoughts. Thank you for a beuatiful post! WONDERFUL post, Elizabeth! I especially love the Jefferson quote. This is a great way of reminding us of the light that flickers in our hearts and the powerful love of the human touch. Thank you so much, Eliz! As always, your post, like the shining moon on a dark still lake, reflects your love and inner beauty. 🙂 Wonderful poems and quotes and photos! A baker’s dozen of hugs for you! Yoga helps me regain focus. I am able to get out of my head long enough to clear it then stuff it back in. How wonderful it is that LIGHT magnifies LIGHT and multiples as it is passed on, from one flame to the next. So it is with loving hearts! I love the way you entwined the flame of a candle, the human spirit and God……Brilliant!!! I used to be shy of showing affection in public. But do you know what? My last two sons showed me the light, especially the middle one. He is always hugging me and kissing me at the least provocation. He is really an affectionate boy and I know for a fact that I wasn’t that showy with him when he was growing up neither was his father who wasn’t around then. Now I’ve learnt to hug and kiss more, others and my boys. 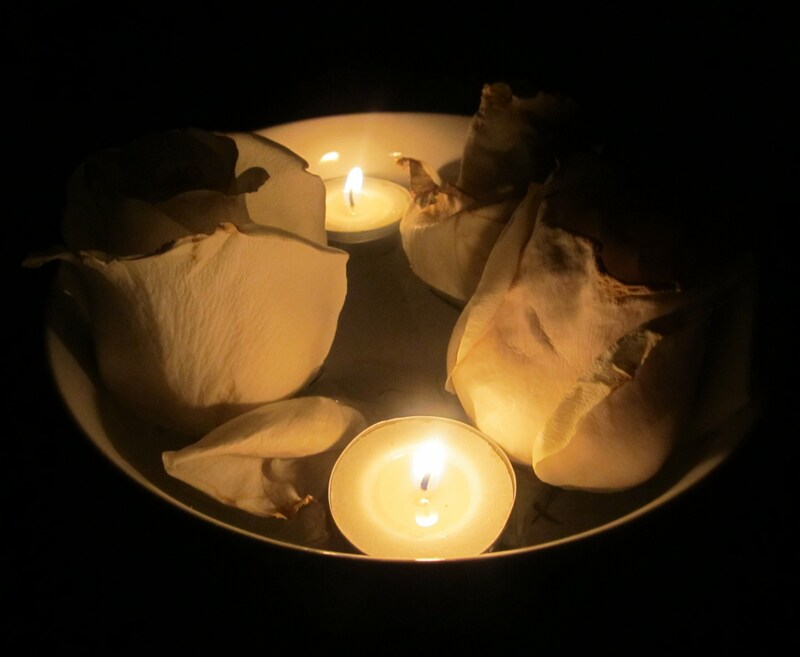 Light Your Own Candle First « Linda Long Writes!